The aerospace industry has long been one of Upskill’s sweet spots, with global organizations like Boeing and GE Aviation using our Skylight enterprise augmented reality (AR) platform to improve the productivity, quality, and safety of their hands-on workforce. 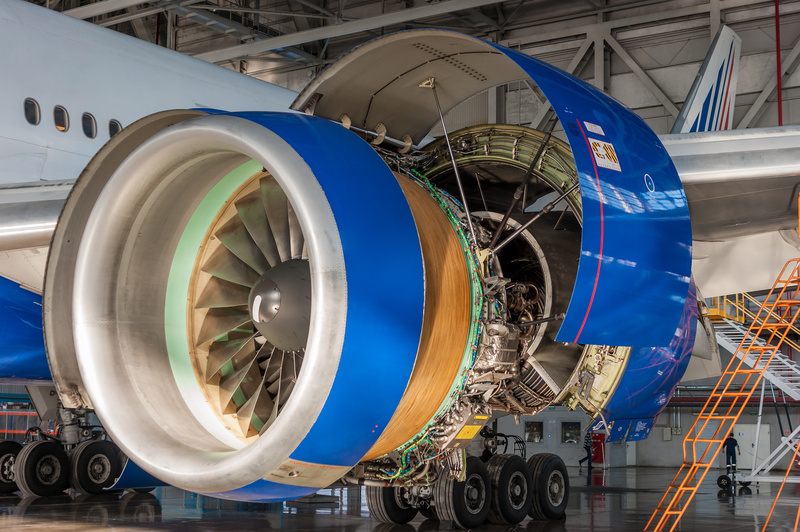 As the aerospace maintenance, repair, and overhaul (MRO) market continues to soar (growing 4.2 percent annually), the industry is poised to continue experiencing AR’s benefits. As Upskill co-founder and CEO Brian Ballard discussed in Aerospace Manufacturing & Design, MROs must take the time to evaluate available AR device options and the underlying technology that will drive the overall experience for technicians using those devices every day. One key consideration is how workers interact with their AR devices, whether smart glasses, smart watches, tablets or mobile phones. Ballard explains that voice has emerged as the preferred interaction paradigm for AR devices, especially in industrial settings. Imagine a worker trying to service landing gear shock struts with one hand while juggling equipment and swiping at a tablet loaded with work instructions in the other hand. This can be inefficient, awkward and distracting. Fortunately, the surge in consumer voice-assistant devices (like Amazon’s Alexa) are helping acquaint enterprise workers with speech recognition technologies that power AR devices. Boeing is a great example of aerospace manufacturer finding value in uniting voice with AR. With Skylight, technicians assembling complex wiring harnesses interact with the software on smart glasses using voice commands. This has led to a 25 percent improvement in productivity and effectively reduced errors to zero. Moving forward, Ballard believes voice technology will become more accurate, with the ability to recognize the context and intent of what users are asking. With more use cases on the way – in aerospace MRO and beyond – it will surely be interesting to see how this technology evolves. Read Ballard’s full article, “Giving voice to augmented reality,” here.